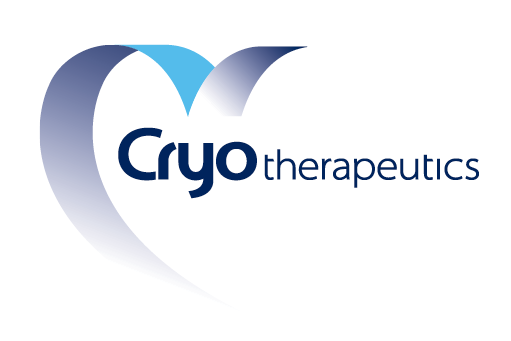 Cryo Therapeutics are in the midst of developing a revolutionary break-through in combating coronary heart disease. 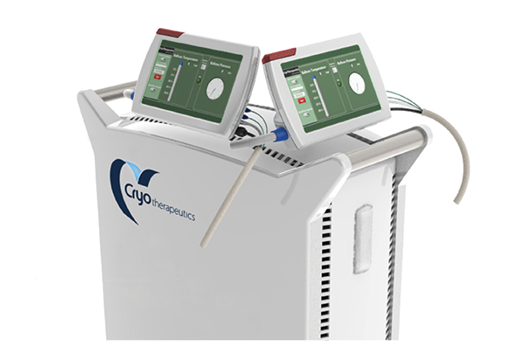 A global epidemic that’s becoming treatable using cryo therapy. The German based company has reached significant milestones, but to further its endeavours it needs to attract global investors. 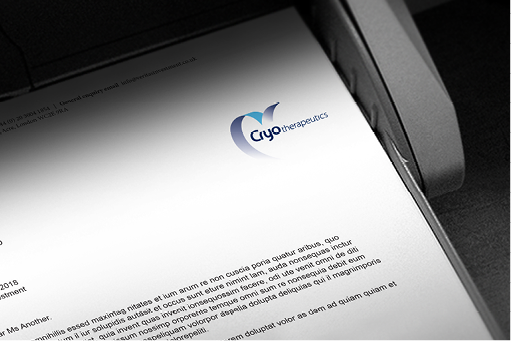 An evocative identity and a brand strategy was then needed as part of its marketing strategy. 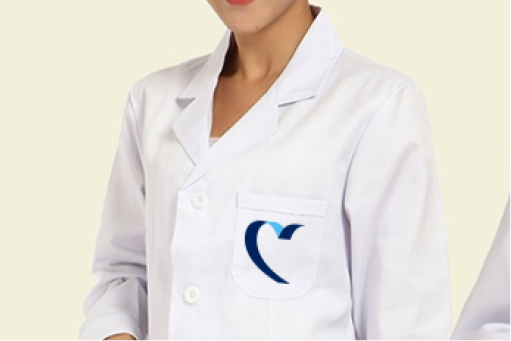 It continues to making break-throughs as it enters new phases on this remarkable journey.